There is no better place to enjoy this traditional English afternoon tea than sitting back in the Palace Lounge overlooking the Royal Mews of Buckingham Palace. 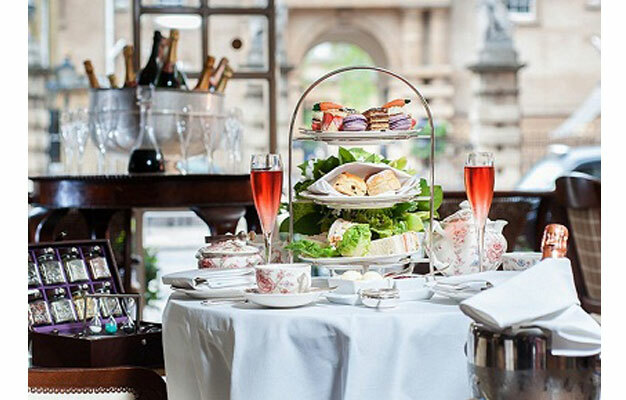 Enjoy a traditional afternoon tea featuring a selection of mouthwatering finger sandwiches and delicious sweet treats including a selection of freshly baked scones served with homemade strawberry jam and clotted cream at the beautiful Rubens at the Palace hotel. The pastry kitchen at The Rubens is led by the talented Head Pastry Chef, Danielle, producing the freshest pastries and cakes for you to enjoy. The Rubens has a reputation as one of the best in London with a traditional of Afternoon Tea with fresh twists along the way. Shortly after your booking is complete your e-ticket will be sent directly to your email, just print it out and bring it with you to Rubens at The Palace Hotel. Where will my afternoon tea be served? 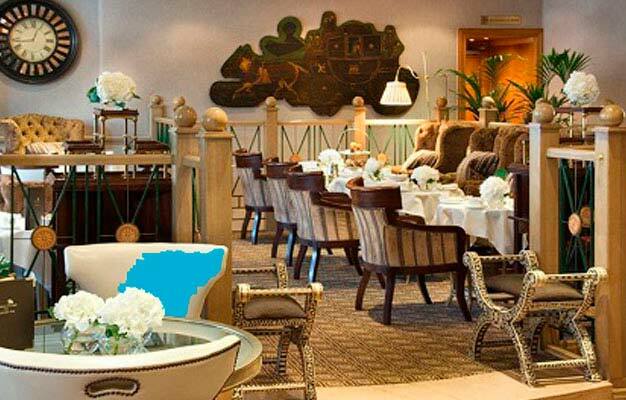 Your afternoon tea will be served at The Rubens at The Palace hotel. What time is my afternoon tea? Your afternoon tea session starts at 3 PM. Please be there 15 minutes before. What will be served at my afternoon tea? Little Prince and Princess Tea includes freshly made bite-size sandwiches, freshly baked scones, selected pastries and a choice of milkshake, hot chocolate, tea or soft drink. Afternoon tea is available Monday to Friday at 3 PM.